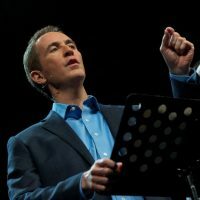 (Berean Research) Megachurch leader Andy Stanley has made some interesting statements over the past few years. Most notably are his statements distancing himself from the authority of Scripture. Easy to mark and avoid a teacher like this, right?